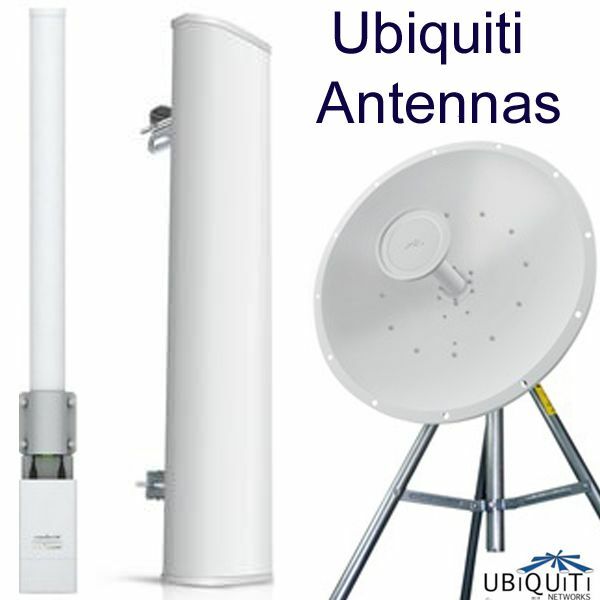 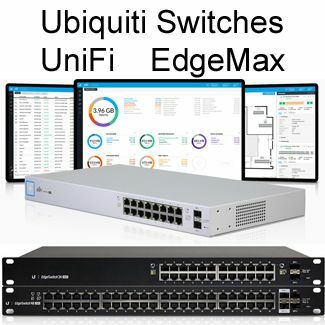 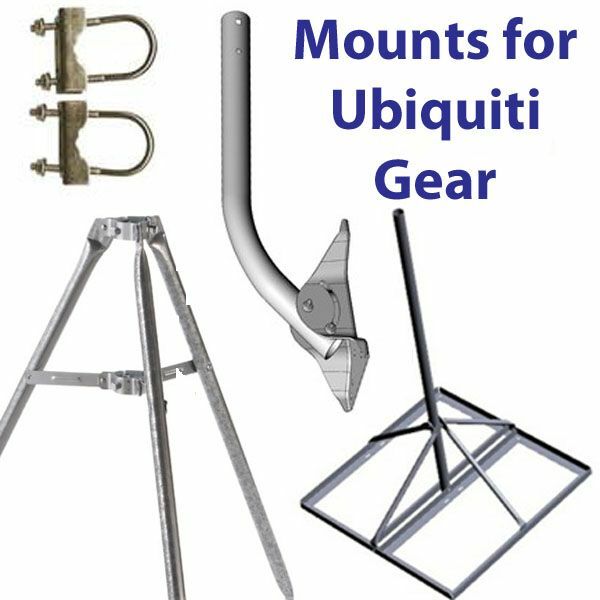 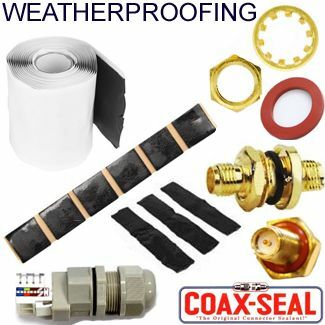 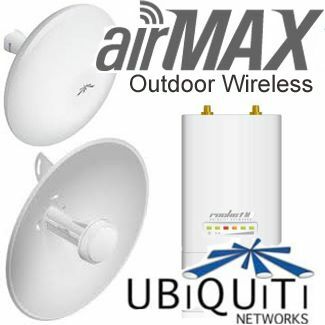 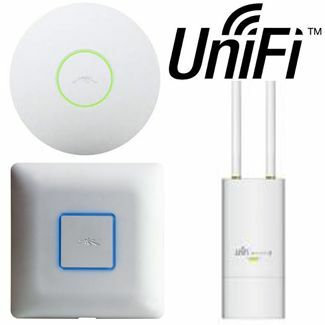 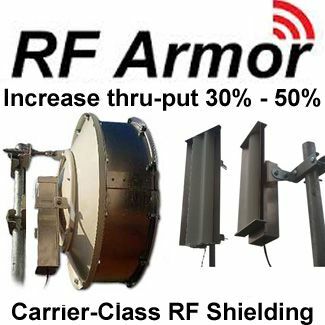 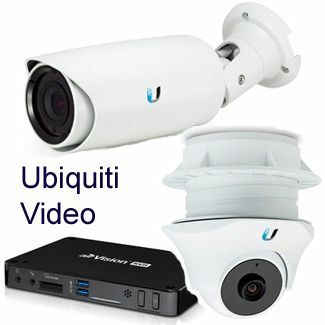 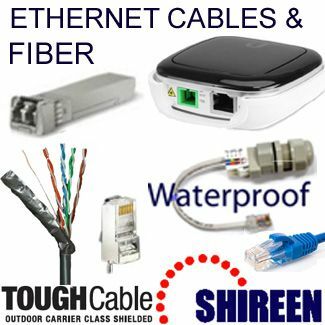 RF Armor produces Carrier Class RF shielding products primarily for the Ubiquiti Networks (R) airMAX (TM) product line for the rapidly expanding Fixed Wireless Industry. 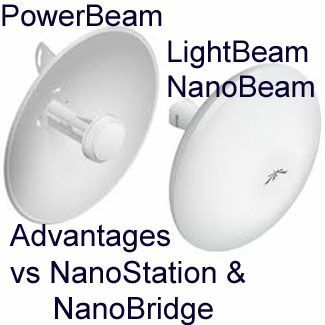 Their products greatly reduce front to back noise ratio, eliminating collocation interference and greatly reducing foreign/hostile interference. 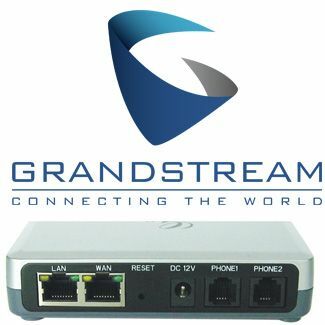 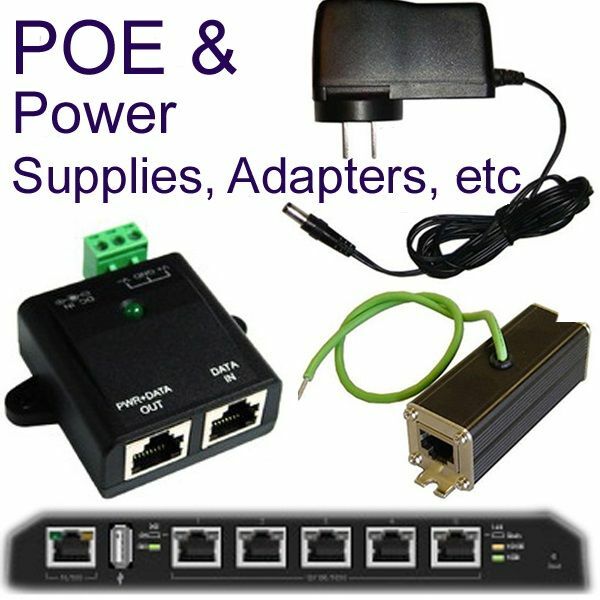 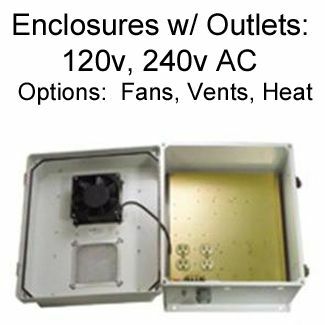 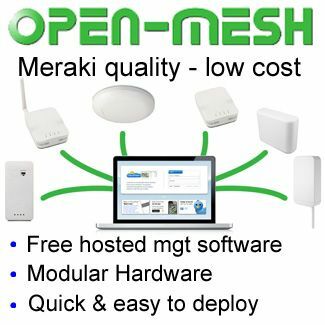 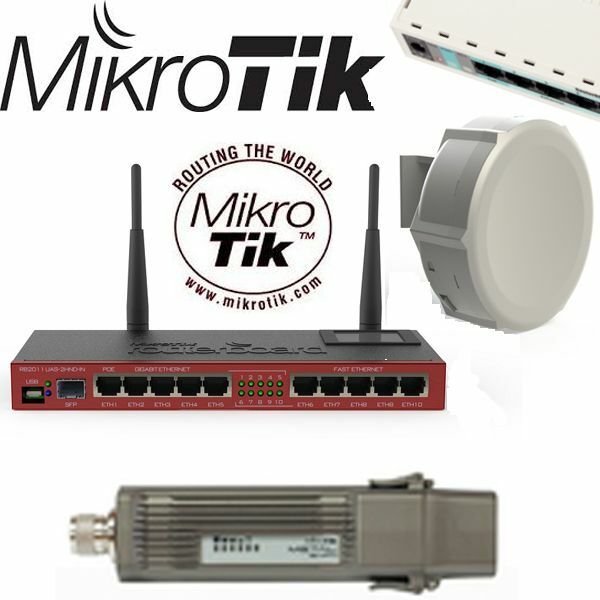 Operators use these products to allow for better channel planning, protection of the Radio and Jumpers from the elements while also increasing performance by providing a lower noise floor with higher sustainable air rates with fewer errors.